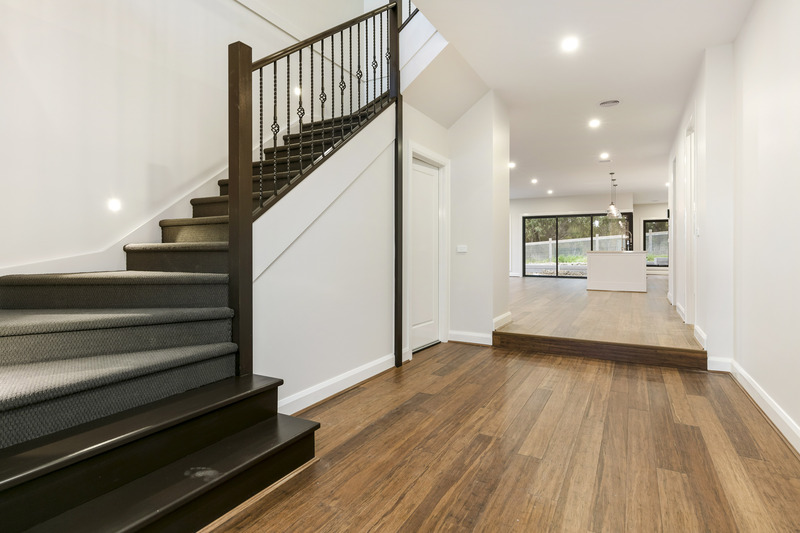 Have you ever wondered what it would be like to have your very own home built exactly the way you’d like it? Here at G.C. Davidson Constructions we can make that dream a reality. 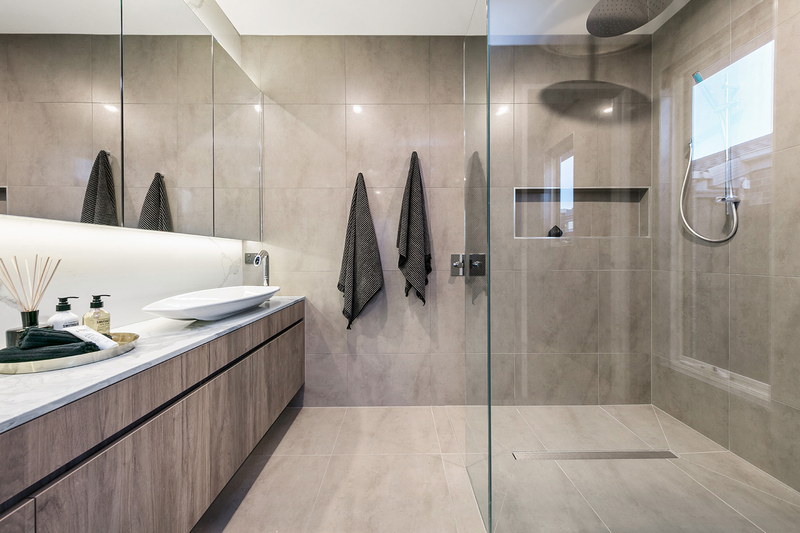 We are here to help at every step of the process, from initial design to final handover, even through to interior design if you choose. Contact us for more on how we can assist today. Do you love the location of your current home but want to take your living experience to the next level? Here at G.C. 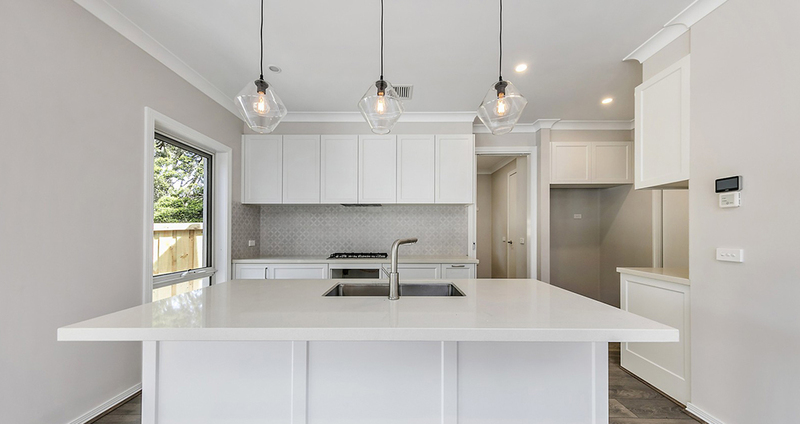 Davidson Constructions, we can help you to design and construct a new home without having to sacrifice your location, friends, family, schools and the lifestyle you love. Contact use for a few appointment to discuss how we can help. In today’s modern world, times are changing and new developments are continuously raising the bar. At G.C. Davidson Constructions, we understand this and it shows with our townhouse and unit developments. 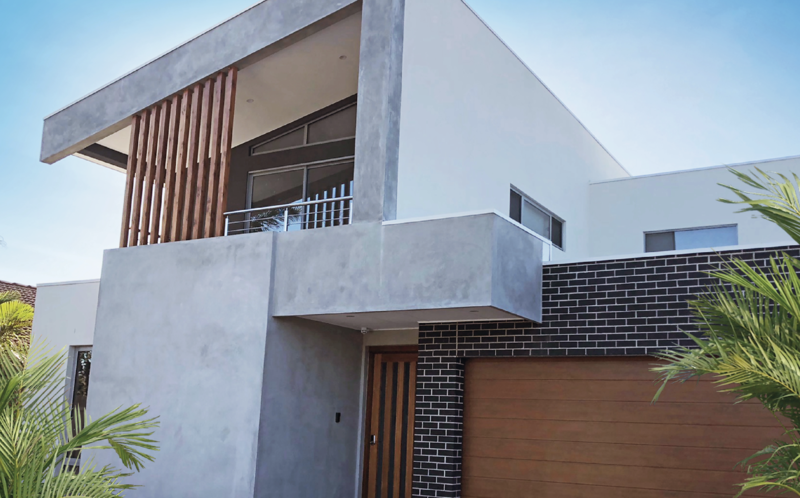 We can assist in the constructing of your pre approved development plans or help with the very start with the design and obtaining the correct permits to ensure your investment is a success. You have the queries and we have the answers. If you are looking for an extension service with a meticulous eye for detail on your ground floor home then we have what you are looking for. 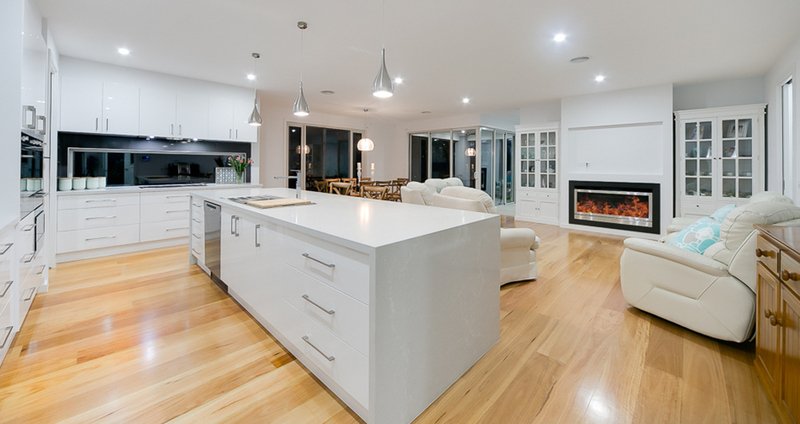 We analyse exactly what it is your home requires and make the magic happen. We don’t only focus on ground floors for extensions, we have the answers for your secondary storey aswell. From small amendments to full restorations, we have the professional edge to complete what you require on time and on budget. To help ensure your new or existing home is a perfect as your desire, we offer an full interior design service where we bring in the right inspired elements, features and palette along with a solid plan to make sure your home is worthy of a magazine cover, all within your budget. Contact us to find out how we can help.